Pizza and Donuts, these are a few of our favorite things! 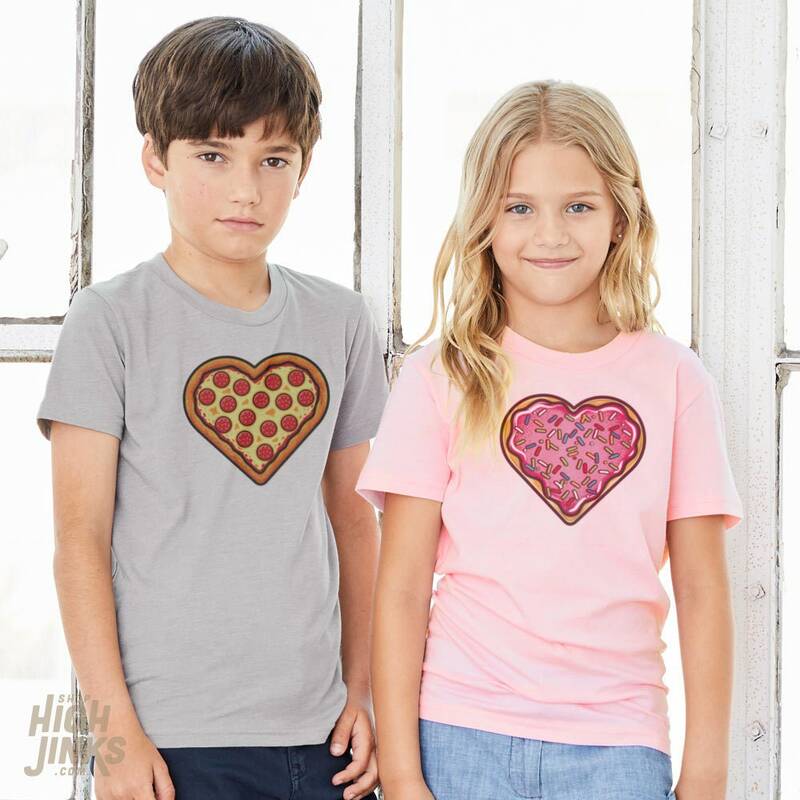 Now your little foodie can wear their favorites for the world to see. This super soft blend t-shirt is printed with water-based ink and only gets softer over time.